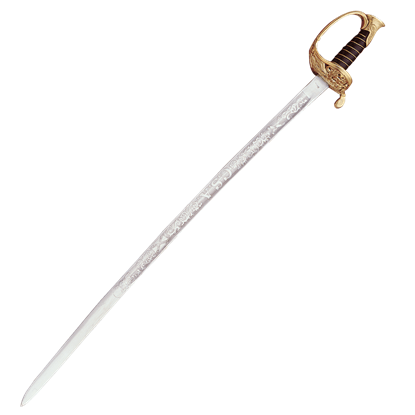 Military swords possess many distinctive looks depending on their historical period and country of origin. 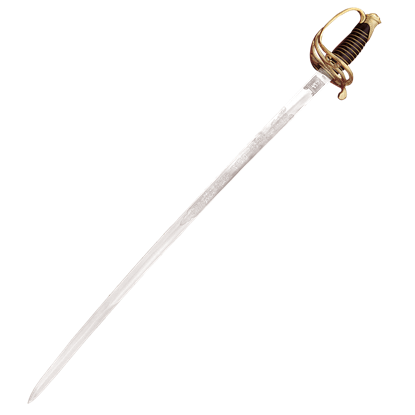 We provide a superb assortment of military sabers and swords that are perfect for military reenactors and collectors to enjoy. 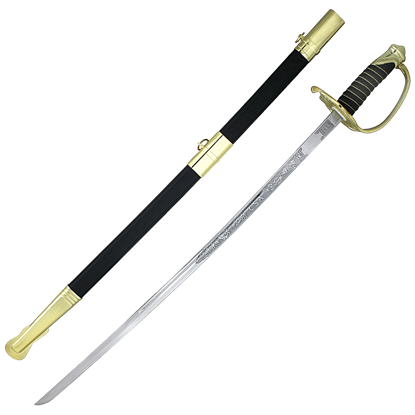 Many of our decorative military swords feature etching and other details that set them apart from our functional sword designs, giving them great looks for display. 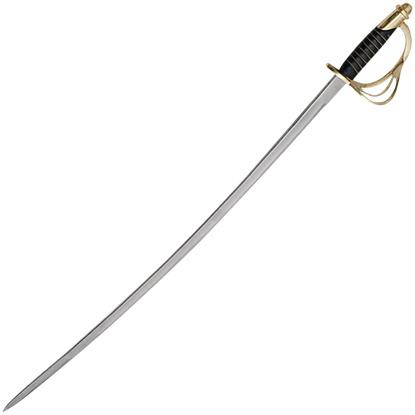 We carry cavalry sabers, infantry swords, cutlasses, and more modeled on weapons from militaries around the world, including countries like the U.S., Britain, Germany, and Russia. 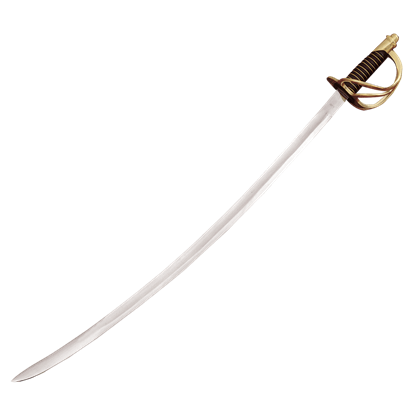 Whether you are interested in a Mameluke sword or an American Revolution saber, you can find the perfect choice here in this department! Crafted from top grain leather, this military issue frog matches the military dress belt and securely holds sword at a comfortable reach. It is a must-have for military looks that include a sword, either for use or decoration. 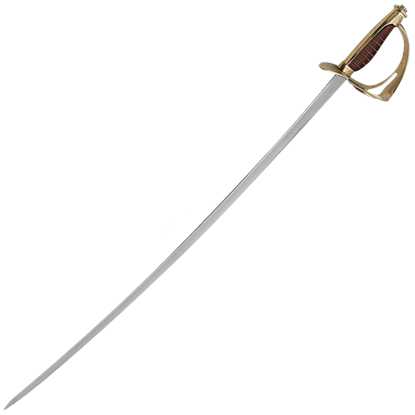 This is an authentic, hand made replica that is hand forged and fully tempered of 1095 high carbon steel. 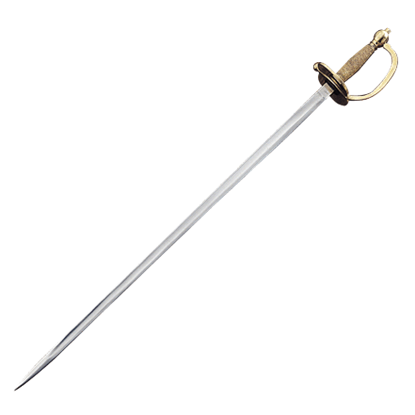 Original handle and sheath materials ensure that this Confederate sabre performs exactly as the originals did. 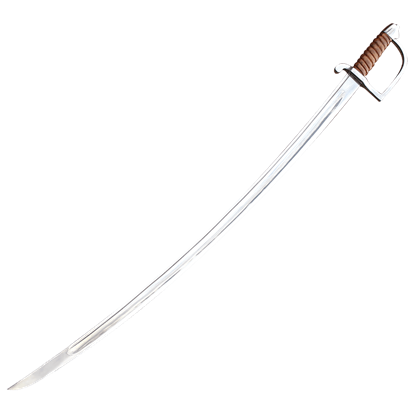 Authentic, hand made replica has flexible, ornate blade and leather grip wrapped with brass wire. 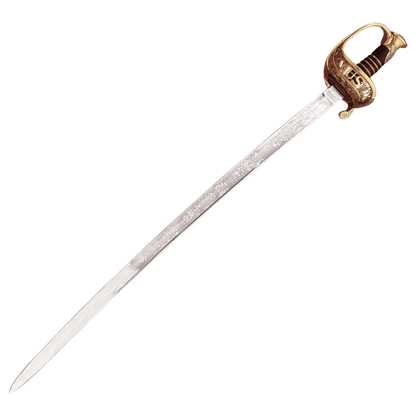 Of all the Confederate swords and sabers, this was the one used most. 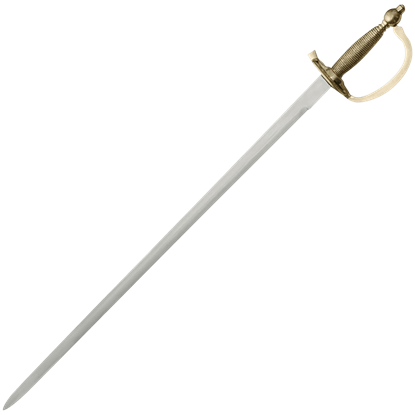 The scabbard has brass furniture, ring mounts, and drag. 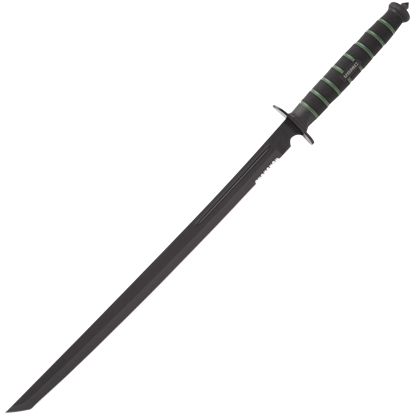 This is an authentic, hand made replica that is hand forged and fully tempered of 1095 high carbon steel. 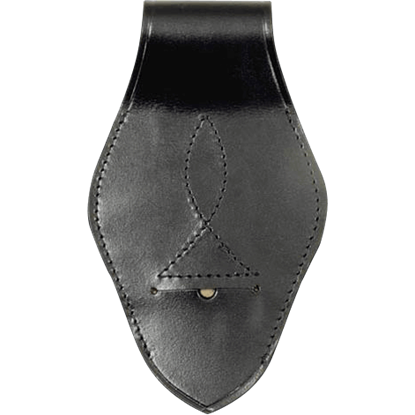 It is coupled with original handle and sheath materials to ensure it performs exactly as the originals did.